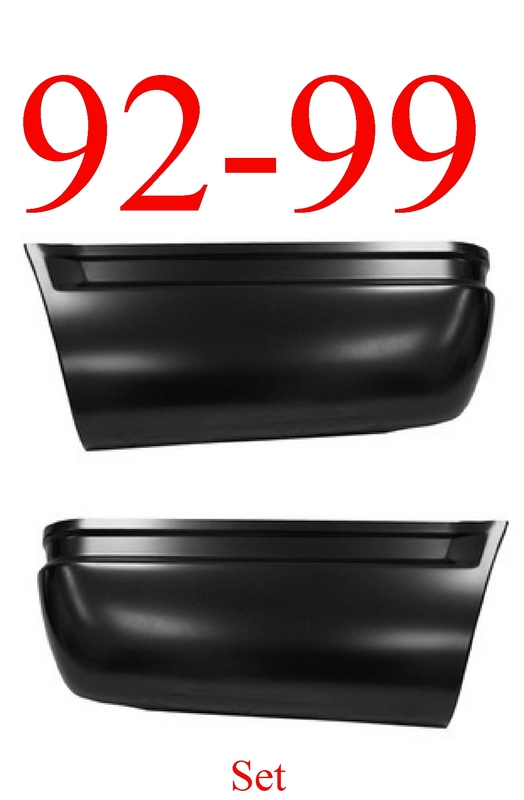 This is the hard to find body side molding for all the 73-87-91 style trucks and SUV's! This measuer's about 384" (32 FEET) or so in length, so you should have plenty to complete that small job!!! This has the chrome trim just like your stock truck! 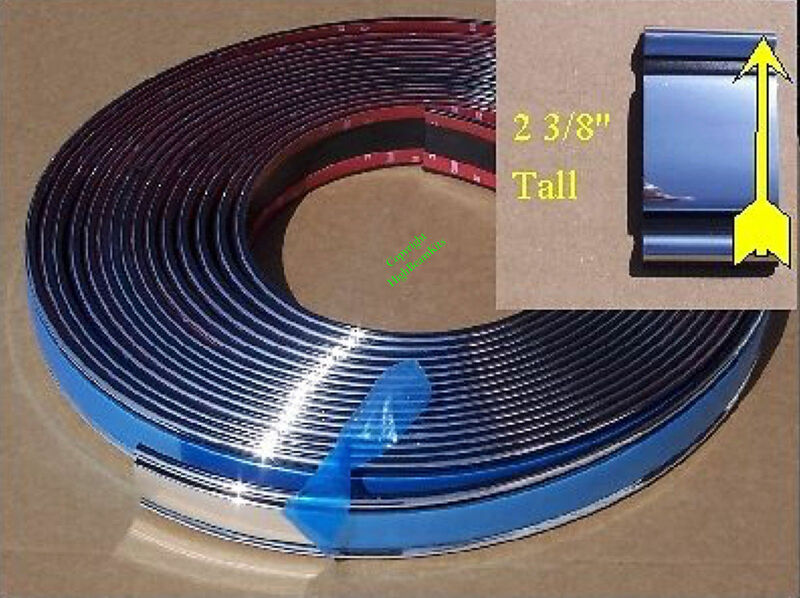 We can do any length of trim for the stated shipping! This is held on with 3M adhesive tape, just like the day your ride came out of the factory! !